Home Life Revolutionary Clothing Rental Company Is Hiring U.S. Veterans Today! Recently named #9 on CNBC’s Disruptor 50 list for 2018, Rent the Runway is transforming the $2.4 trillion global fashion industry by introducing clothing rental as a utility for women. They have pioneered the closet in the cloud and believe that every person globally will soon have a subscription to fashion. Since their launch in late 2009, the company has raised more than $210 million from top-tier investors and built one of the most beloved brands on earth. They are proud to be both a profitable and high-growth business, with a loyal 9 million members who believe that rental is the future. Their 1200+ employees have a revolutionary spirit that permeates their culture. They’ve built proprietary technology, a one-of-a-kind reverse logistics operation, stores of the future, a viral brand, relationships with hundreds of fashion brands – and they are obsessed with continuing to game change their customer experience. RTR supports Veterans by creating growth opportunities and great team environments, as demonstrated through some of their leaders. 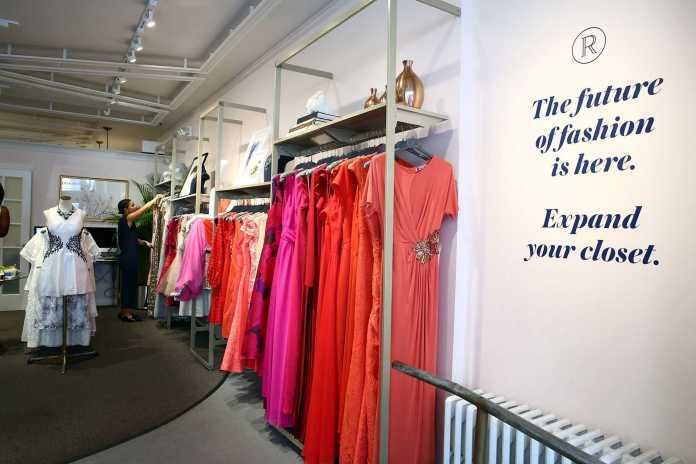 Rent The Runway is also trying to revolutionize entrepreneurship itself – proving that diverse teams produce outsized impact. The Rent the Runway Foundation, which their two co-founders launched together in 2015, helps thousands of female entrepreneurs build and scale their own businesses with the mission of increasing the number of high growth women-led companies. Click Here To View And To Apply To All Of Rent The Runway’s Available Positions!